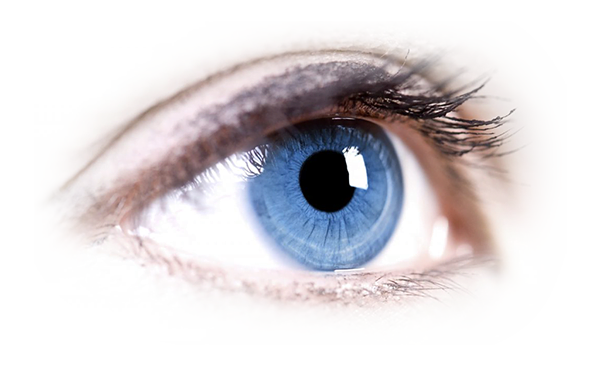 This is a procedure that involves removing the natural crystalline lens within the eye. It replaces it with a synthetic lens aimed at correcting near focusing problems (Presbyopia) in people over the age of 40. The selection of lenses available for this procedure are identical to those used in cataract surgery and both procedures are in fact very similar. Patients having this procedure are able to increase their capacity of being able to read at all distance with less dependence on reading spectacles.